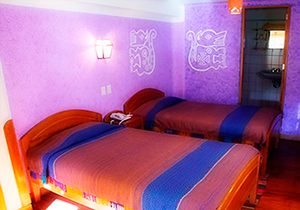 Saphy platforms Hotel - Cusco awarded by the Ministry of Industry andTourism welcomes, pleasant and comfortable hotel that will answer your expectations, located just 15 minutes from the airport Velasco Aztete 3 blocks from the parade ground at the foot of Apu Sacsayhuaman in quebradadel Saphi river.Rodeado de montañas y árboles, lugar de inolvidables y frescos amaneceres. Surrounded by mountains and trees, a place of unforgettable sunrises and fresh. 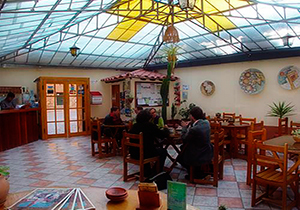 The Sidewalks of Saphy field allows you to enjoy their natural terraces where you will receive sunlight and natural air breeze tranquility of your dreams, with energy supplied by the sun and the earth (INTITAYTA, Pachamama) from the Quechua language spoken by the Incas and is stillheard in Cusco and the Peruvian highlands. 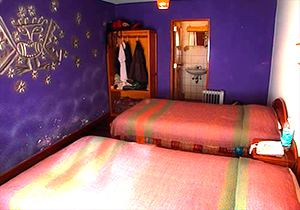 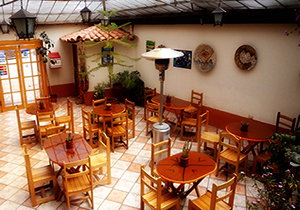 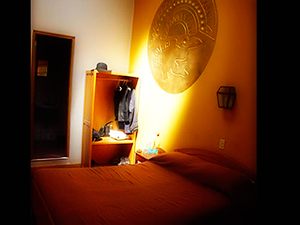 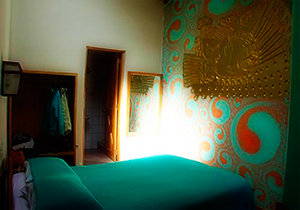 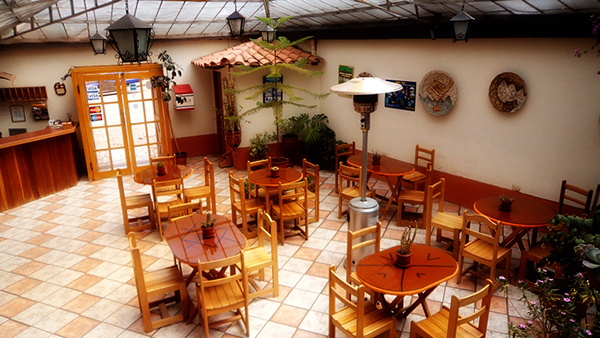 To enjoy your stay in the Imperial City of the Incas - Cusco.